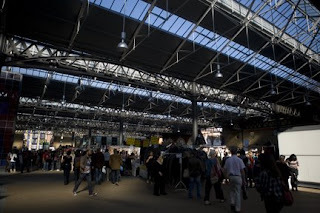 Spitalfield market, cool stuff more much more pricey than say Portobello or Camden. You have very pretty photographies, especially those of Saturday, these children. An embrace.